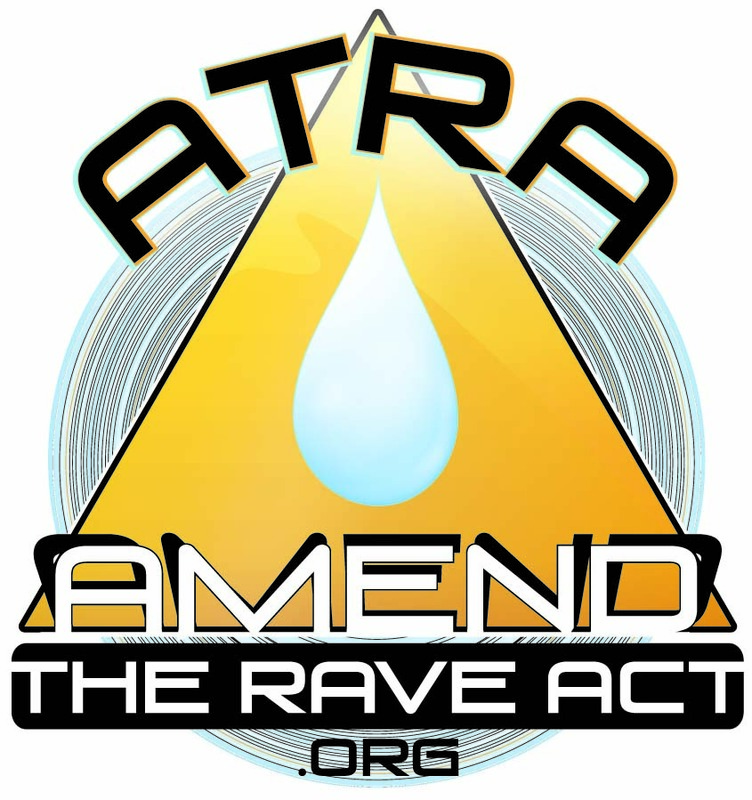 U.S. Attorney General Loretta Lynch to Review Mother’s Request to Amend the RAVE Act | Amend the RAVE Act! Terrific news! U.S. Attorney General Loretta Lynch, Department of Justice (DOJ), is currently reviewing my request to amend the RAVE Act! I’ve asked her to make the enforcement of the law clear so that event producers who take common-sense safety measures are no longer put at risk of prosecution. 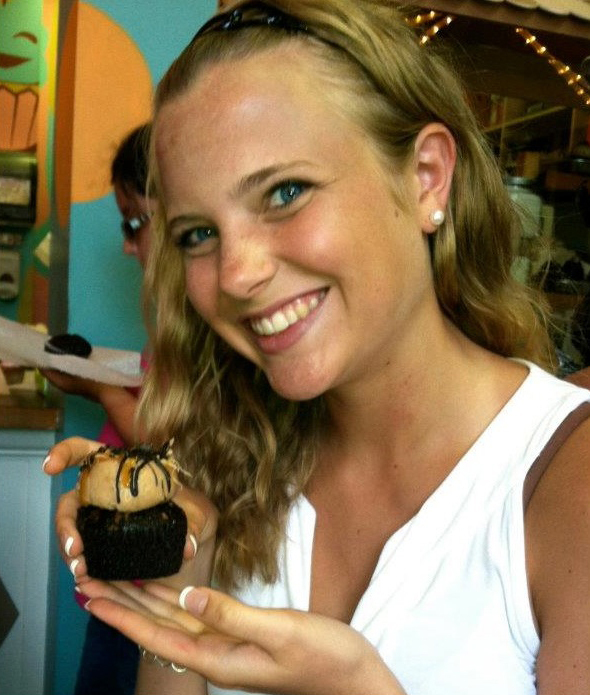 If she acts, this would be real progress toward keeping young people at festivals safe. On April 27th, my two U.S. Senators, Senator Tim Kaine and Senator Mark Warner, jointly sent my request to Attorney General Lynch for consideration. Although a little too soon (at least by government standards!) to have received a response from DOJ, I do expect to hear something within the next few weeks. The Senators have each assured me that they will continue to monitor the status of my request. I want you to know that I am encouraged and uplifted by the strength of support that the Amend the RAVE Act (ATRA) campaign has received. As of today, we have gathered 14,867 signatures in just twenty-two months! Our extensive list of names clearly demonstrates that this is a significant issue to literally thousands of people. 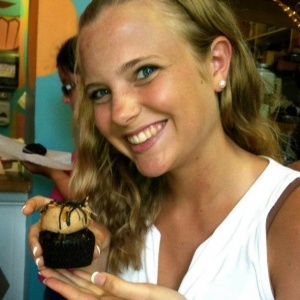 On August 31st, 2013, Shelley Goldsmith died of heat stroke at a D.C. nightclub after taking MDMA. But, we need to continue to grow our influence. I challenge you to inspire five (5) friends to sign the petition over the next five days. It’s so easy! They can even sign the petition from your phone. As the numbers of signatures continues to grow, it will show that we are a solid movement that includes about caring for one another. No one should get hurt, much less die, at a festival or concert. Our laws should not endanger public health. Ten days ago, I took part on a panel at a conference of the electronic music industry to talk about my legislative work with the ATRA campaign and why promoters, artists and venue owners need to be more proactive. I spoke about the need for federal reform to eliminate the industry’s fear of prosecution but I also encouraged industry and artists to join you and me to demand that this law be changed. It is no longer acceptable for anyone involved in any aspect of electronic dance music to do less than everything possible to protect its young patrons.